Satoshi Nakamoto, as most people know, is the inventor of bitcoin, though everyone knows the name is a pseudonym. According to the information that Satoshi has put out there, it looks like today is his birthday. Still, considering that everything that is known about Satoshi tends to be symbolic, this birthday is more of the same. Both Satoshi and Nakamoto are common names in Japan, acting both as first or last names. In that way, a post from TrustNodes suggests that the name alone symbolizes that “the inventor is all of us.” Still, it cannot be overlooked that creating currency is technically illegal, so the creation of Bitcoin would not be any exception, along with any altcoin that followed it. Nowadays, cryptocurrency is just a known concept, but it is likely that Nakamoto was nervous back in December 2010 after Wikileaks decided to accept Bitcoin. There was a major risk of legal action from the government at that time. At the time, there was a lot of resistance against the Iraq war, as more technically inclined people used groups like Anonymous (formerly LulZec) to express their anger in chaotic but peaceful revolt. One of the first attempts to reveal Satoshi's identity dates back to October 2011, when journalist Joshua Davis wrote an article for the New Yorker magazine. During his quest to identify the creator of Bitcoin, Davis met Michael Clear, a young undergraduate student in encryption at Trinity College in Dublin who had worked at the Allied Irish Banks to improve their currency trading software. Clear also co-authored an academic paper on peer-to-peer technology, the same one used in Bitcoin. 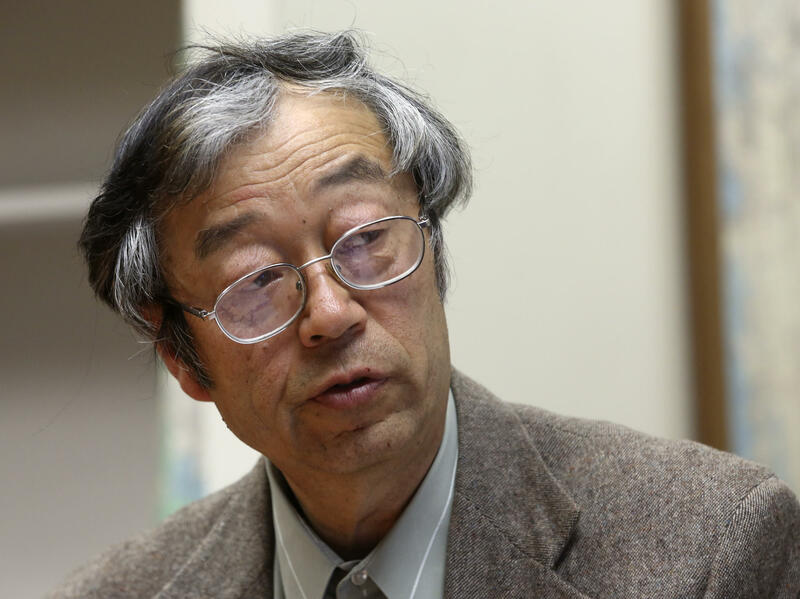 On May 17, 2013 American IT pioneer, sociologist and philosopher Ted Nelson suggested that Satoshi Nakamoto's true identity could be the Japanese mathematician Shinichi Mochizuki of Kyoto University who worked primarily on number theory and geometry. 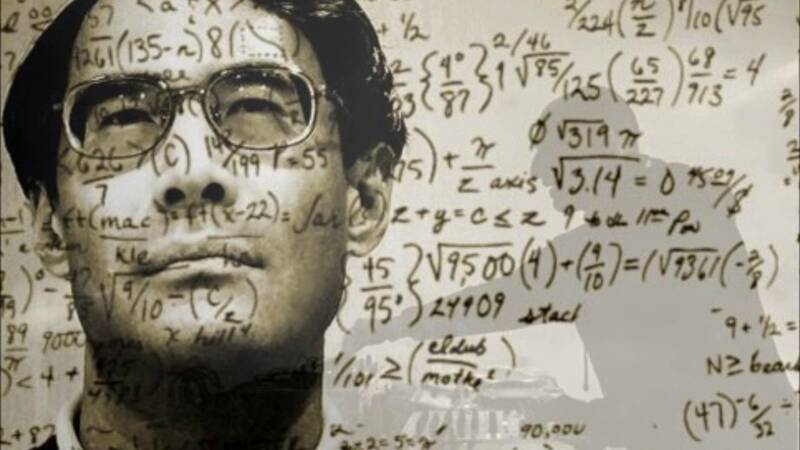 Nelson's evidence was largely circumstantial; it was mainly based on how Mochizuki launched his solution to ABC Conjecture, one of the biggest unresolved problems in mathematics. 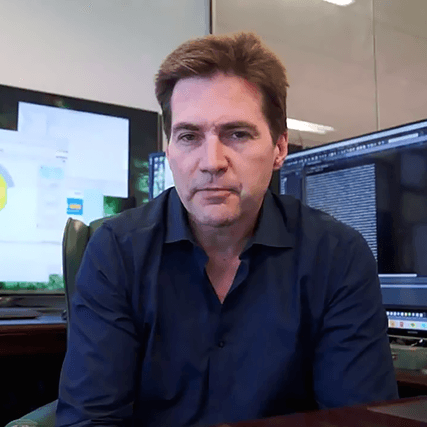 On December 8, 2015, Wired magazine published an article written by Andy Greenberg and Gwern Branwen that argued that an Australian scholar named Craig Steven Wright "invented Bitcoin, or is a brilliant fraudster who wants very much to make us believe that he did ". On March 6, 2014, Newsweek magazine published a long article written by journalist Leah McGrath Goodman, who identified Dorian Prentice Satoshi Nakamoto, a Japanese American living in California, as the original creator of Bitcoin. Goodman discovered that Nakamoto worked as a systems engineer on confidential defense projects and as a computer engineer for technology services and financial information companies. Nakamoto would have become libertarian after being fired from his job twice in the early 1990s. 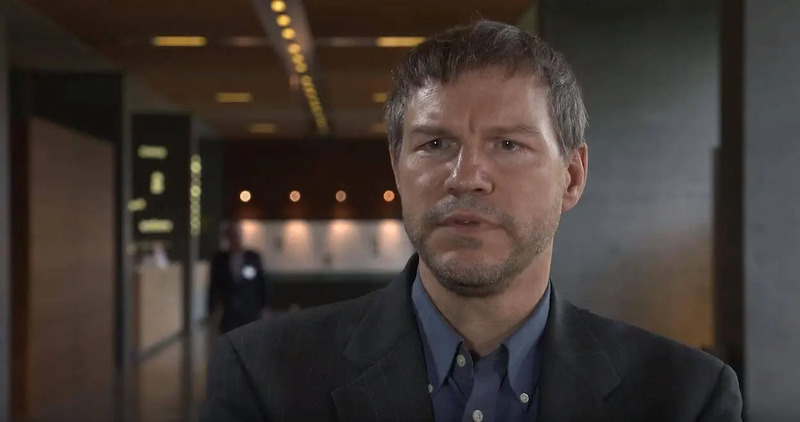 In December 2013, researcher Skye Gray published the results of his stylometric analysis, which indicated that the person behind Satoshi Nakamoto was a computer scientist and cryptographer named Nick Szabo. On March 25, 2014, Forbes journalist Andy Greenberg published an article about the alleged neighbor of Dorian Nakamoto, a pre-Bitcoin cryptographer pioneer named Hal Finney, who received the first transaction in Bitcoin's story, direct from Satoshi Nakamoto. Could the visionary creator of SpaceX's Tesla electric cars and space rockets have revolutionized digital money? What seems to be one of the most absurd theories of Nakamoto's identity, Sahil Gupta, who claims to be a former intern at SpaceX, is an article published on Hacker Noon's blog especially for Elon Musk was Satoshi Nakamoto. Gupta emphasized Elon Musk's track record in economics, production software experience, and the history of innovation to speculate that Musk could have invented Bitcoin. Although there is speculation that Satoshi Nakamoto is not a person, but a group of people, there is no real evidence that it is a government agency. However, this great conspiracy theory remains active.